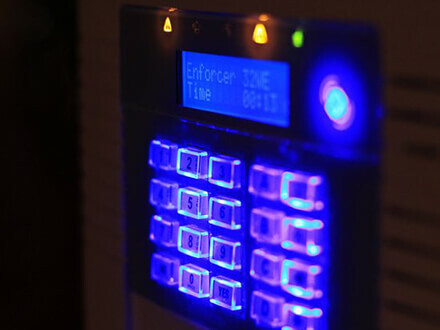 All aspects of Security, Fire, Networking and Renewable Energy. Oakpark has been providing customers with one of the most comprehensive alarm and security supply and installation services since 1985. The team here at Oakpark is able to cover every single aspect of safety and security covering fire, security, home control and more. 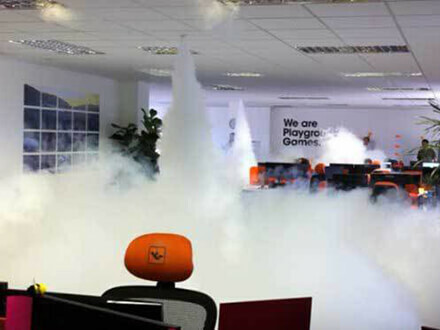 Our team also have up to date knowledge in all of the latest fire and security solutions all of which are further backed up by a highly responsive and efficient support staff so whatever your requirements we can deliver. 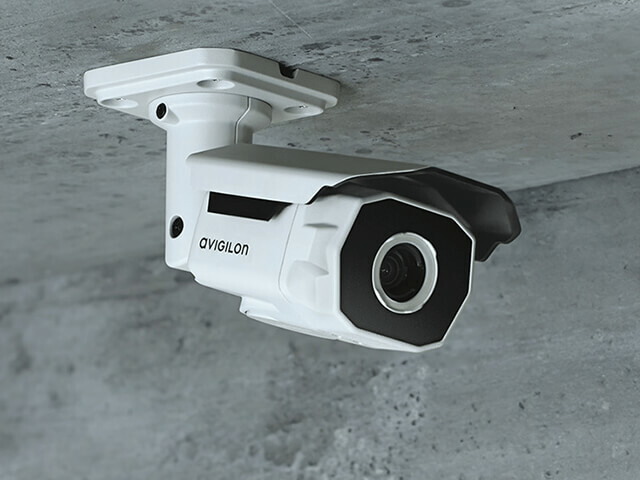 Today CCTV is now one of the most effective weapons in the battle against crime and terrorism. 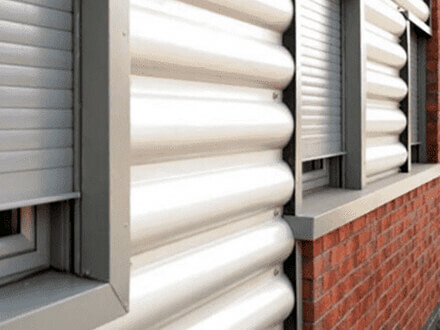 Oakpark offers a wide range of highly efficient solutions designed to suit an equally wide range of environments including, commercial, domestic and monitored systems. 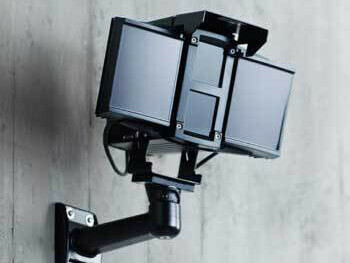 We also provide a specialist CCTV design service particularly for the education sector so if you have any requirements in this area please do not hesitate to get in touch. 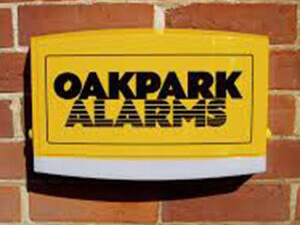 With over 30 years of designing and installing Intruder Alarms Oakpark has now become a leader in its field so whatever your alarm requirements, whether half a dozen company offices or a simple garden shed we will respond. Whether a single office or complete office block we have installed intruder alarms in every conceivable commercial environment. 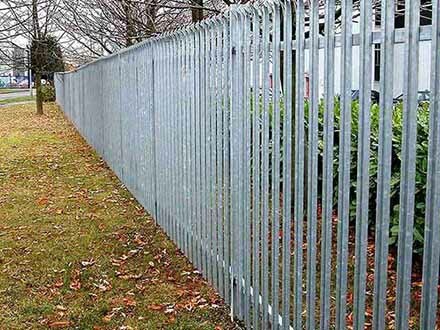 Every one of our systems offers ease of use and practicality whilst still maintaining a high level of cover to include Grade 2, 3, and 4. We offer a complete domestic alarm installation service from consultation and design through to installation and maintenance. This high level service is further complemented by our own in house NACOSS inspector. Our highly trained and experienced engineers are able to hide as much cabling as possible, in fact you`d be amazed at their capabilities. 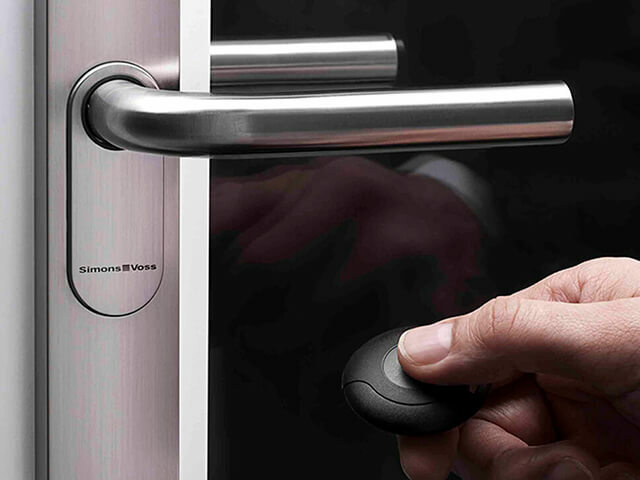 However if a wired system is not feasible we offer a range of wireless options to choose from including movement sensors, break glass detectors and vibration detectors, whatever system you choose your property will be covered. 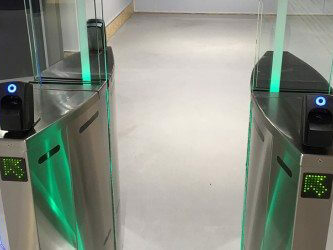 When it comes to access control Oakpark has gained an enviable reputation for the design and installation of easy to operate systems. 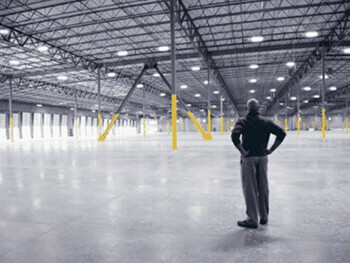 All of our systems are installed to comply with NACP30 and BS EN50133 in keeping with the N.S.I. (NACOSS) Gold Accreditation we have attained. From 1 to 40,000 card holders, we can design a system to suit your exact environment so why not visit our website to find out more. 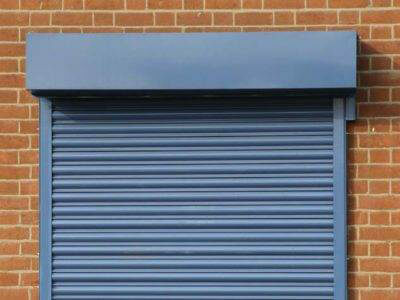 For more sophisticated applications Oakpark can design and install a door access system that offers flexibility whilst allowing for further expansion at a later date. 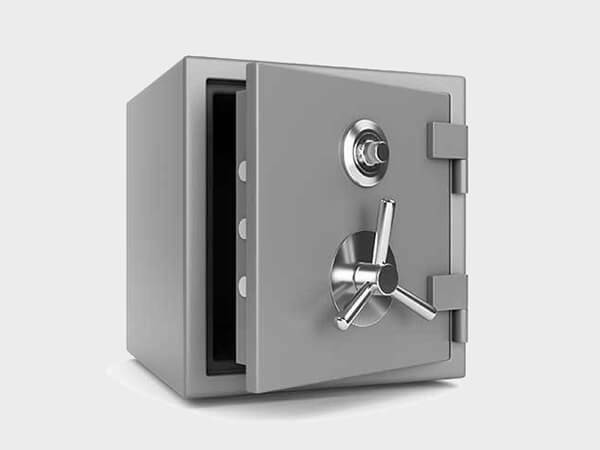 Mirrored databases, Ethernet connections and future proofed components can all be brought into play to provide a multi-functional, multi-site system with features you would expect and more from a leading alarm, fire and security solution provider. 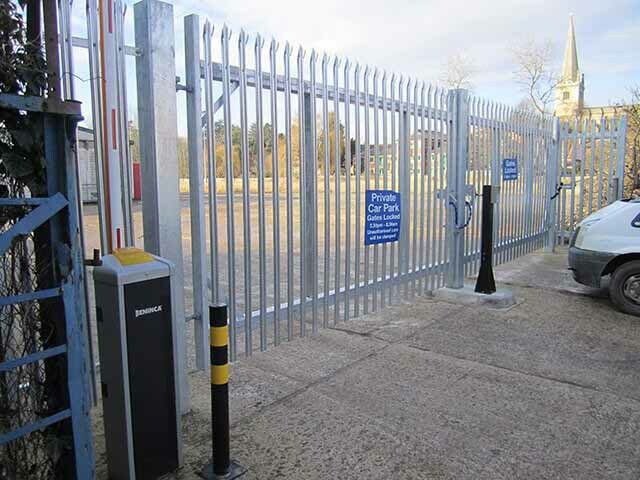 Since 1985 Oakpark Alarms Security Services Ltd have been supplying and installing automated gates, barrier and bollard systems. Whether commercial or domestic we will design the perfect system to meet your precise needs. Oakpark regularly maintain and service electric gate systems which we installed up to 20 years ago standing testament to not only the equipment we use but to the high standard of our installations. If your requirements are for fire alarms our experienced surveyors will design the right system to protect your people and property and what's more meet all of your insurance requirements. A full range of cutting edge technology solutions are available to suit your application, whether hard wired, wireless or radio, all of which are further backed by an unparalleled commissioning and maintenance service. 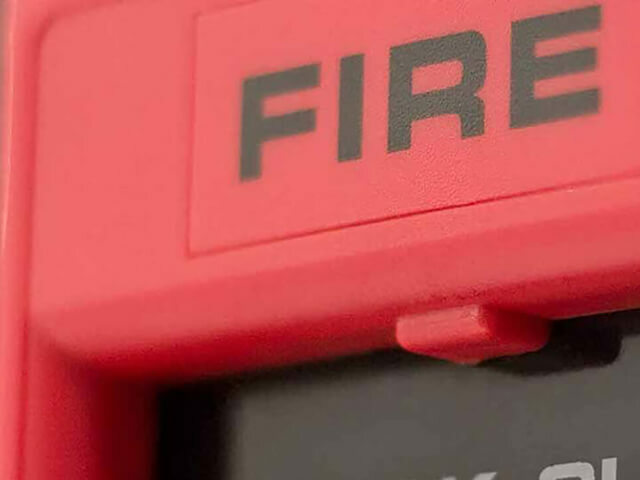 If you're looking for the most appropriate and effective firefighting equipment Oakpark can carry out a comprehensive fire risk assessment to determine your exact requirements. Our fully trained engineers will ensure customers receive a cost effective and fully compliant solution to meet their needs and can also check all signage is up to date and correct. Emergency lighting is for an emergency situation where the usual main power source fails to work because of a fire or power cut. It should also operate automatically to reduce the risk of danger to the occupants either through physical harm or panic. 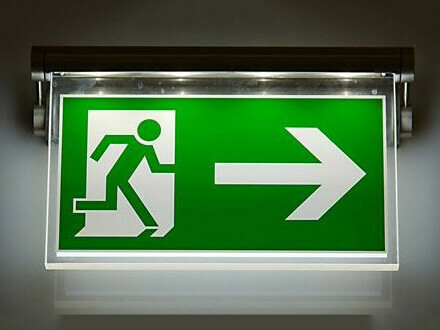 Oakpark offers a complete emergency lighting design and installation service including emergency escape lighting, escape route lighting and standby lighting. This is only a small sample of the wide range of services available from Oakpark Alarms Security Services Ltd so to find out more please visit our website. 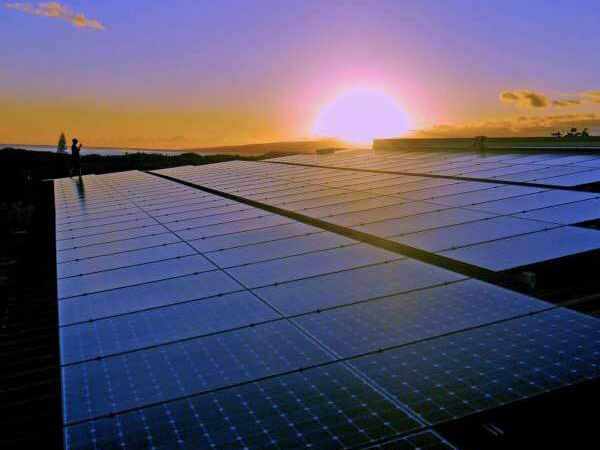 Oakpark Energy is an accredited company qualified to install solar PV systems as well as a wide range of renewable technologies and energy saving solutions. These range from Solar PV systems and air & ground source heat pumps through to low energy lighting and battery storage products so to find our more please visit our website or talk to one of our renewable energy experts. 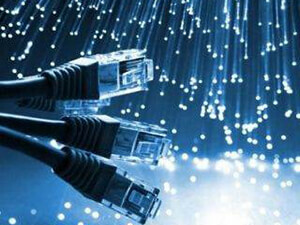 At Oakpark Networks and IT we can provide a full package from networking cable installed and maintained by ourselves. 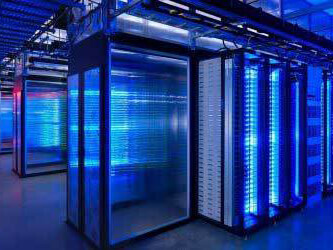 Alternatively your installation can be carried out by our sister company to include in house Cloud Servers.